From small plans for casual users, to big data plans that will satisfy even the most extreme needs, Cox has the perfect plan for you. We work with you to customize the package to your specific needs, so you’ll always have everything you need and more that you want. Internet with Cox means access to over half a million Wi-Fi hotspots in the 619 and across the United States. Whether you’re experiencing the San Diego Zoo or simply enjoying the California sunshine in Balboa Park, with Cox you’ll always be within reach of free Wi-Fi. We’ll even give you cloud storage and Cox Security Suite Plus. And when you bundle cable and Internet with us, you’ll get all this at an unbelievably low price. Looking for the best entertainment experience in San Diego? Cox has everything you need to create a comprehensive cable service package that you can fully customize. Trying to watch the Chargers take on the Raiders? We have the perfect sports packages for you. Want to watch the next big HBO show? We have a ton of premium and On Demand channels for you to choose from. No one does Cable TV in America’s Finest City quite like Cox. Cox has now introduced Cox Contour, which delivers a best-in-class digital cable experience. With Cox Contour, you get state-of-art features and an innovative set of capabilities that will transform how you interact with your TV. Our new Smart Search helps you find any show, channel or movie at the press of a button – you can even check the weather or traffic. We’ve also added our Find It Now feature that lets you directly access your favorite programs. You can ultimately build up an entire library of your favorite shows and movies. From Coronado to La Jolla, Cox Contour delivers everything you’d want out of your cable TV package. 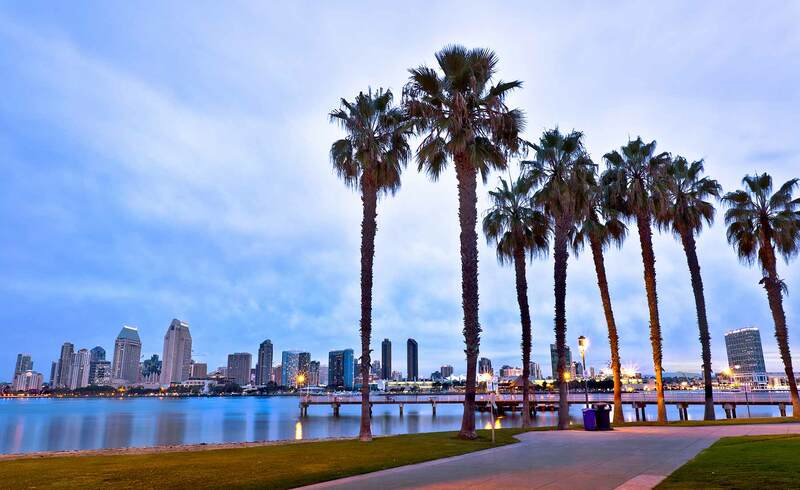 If you’re moving to San Diego, or just within San Diego, you want your cable and internet service set up quickly. With Cox, we make service setup easy. Our expert technicians provide professional installation, and we also offer comprehensive packages for DIYers. We deliver exceptional service, so your cable and internet installation is one less thing you have to worry about. Cox has you covered!